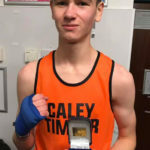 Young Lochaber boxers were back in action last week as two of the area’s brightest talents took on their Lanarkshire and Ayrshire counterparts at a showcase event on Friday. 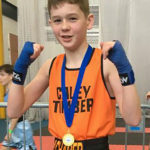 Lochaber Phoenix Boxing Club travelled to Motherwell last Friday night where two of the younger members of the club took part in a show at Motherwell Civic Centre, hosted by Forgewood Boxing Club. 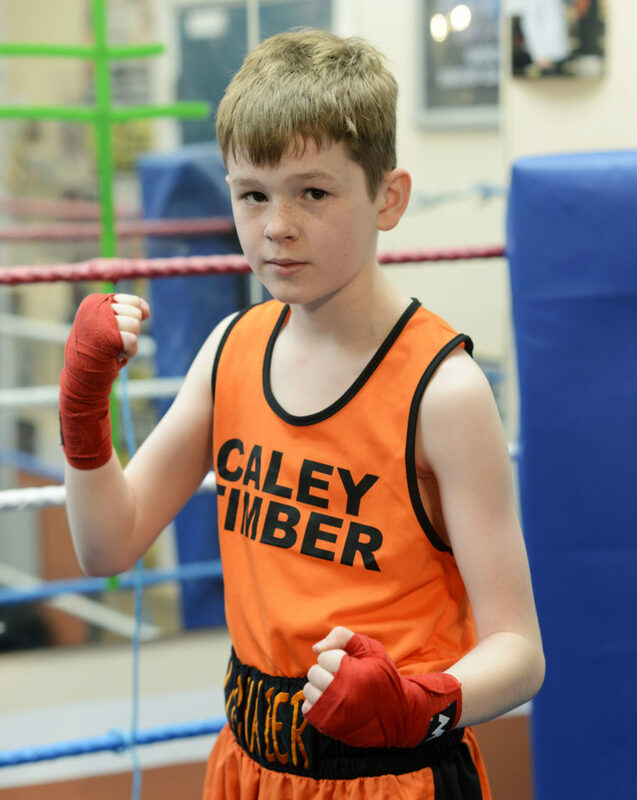 Twelve-year-old Scottish champion Josh Dieguno produced a fine display to win a contest against Dean McMillan from Irvine. McMillan actually produced the better work in the opening round, in which Dieguno started with the wrong tactics. He used his hard-earned experience to adapt to the challenge and rally back to force McMillan onto the back foot where he seemed uncomfortable. Dieguno hit his stride in the last round and began to dominate the match, really ramping up the pressure and forcing McMillan to the ropes for periods. In the end, the Lochaber boxer thoroughly deserved his points victory. Dieguno’s clubmate 10-year-old Josh Hunter, produced a scintillating performance against the host club’s Rhys Nelson in a cub bout. In recent weeks, Hunter has been thorough with his preparation, working on his technique and tactics, and on Friday night all his hard work paid off. His hard work in the gym transferred into the ring on fight night and everything clicked together. Hunter showed good preparation of attack and great positive patterns of movement as he landed good punches but was sure not to catch any punches in return. This was great preparation for Hunter as he prepares for his first Scottish Championships in February.